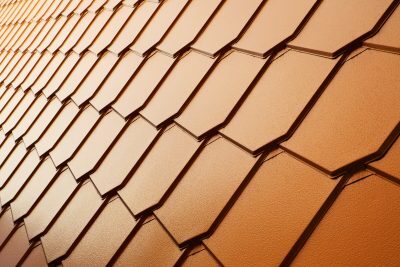 Finding a reputable company to replace or repair or change your roof into a cedar shingle roof can be a daunting task so we make it simpler for you. We know you want to keep the cost of your roof repair or cedar shingle roof replacement low while ensuring you get a great quality installation that will last so we will take the time to help you better understand what all your options are. 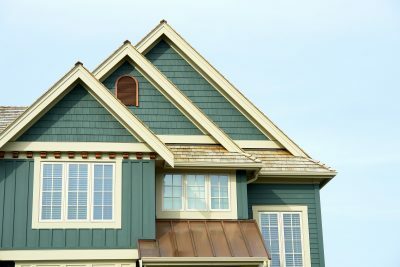 We can help you with all your choices and options including educating you on the different types of roofs, materials and options which would suit your roof, and whether you can repair or replace your existing cedar shingle roof or cedar shake roof. 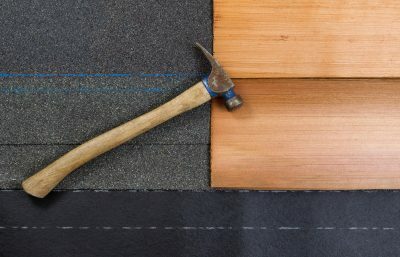 AZ Roofing is a certified installer of several top manufacturers of shingle roofing systems which ensures we are taking care of not only the outer materials that you see, but also the underlying roofing system performance to ensure what we complete lasts a long time. 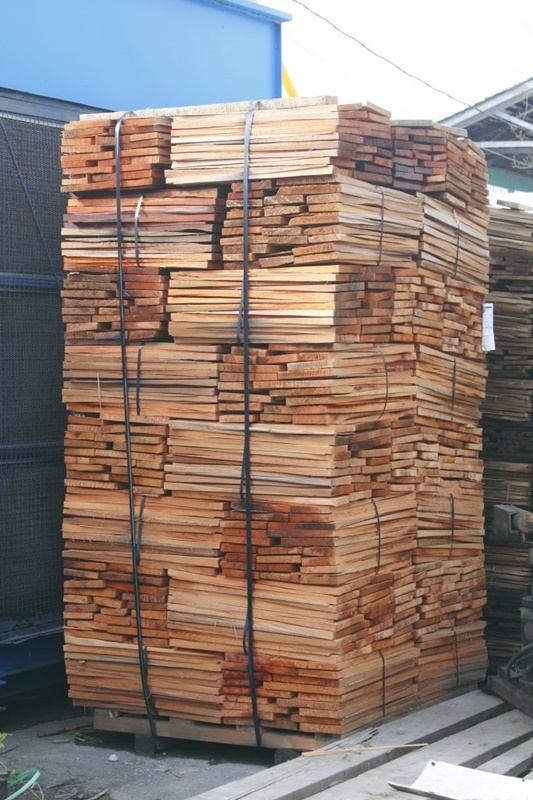 Cedar Roofs are an extremely attractive and popular choice for those who love this look. It is a statement roof which won’t go unnoticed and you want to ensure it continues to function properly and look great for a long time. 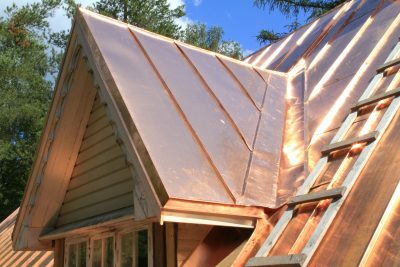 What the benefits of a Cedar Roof?